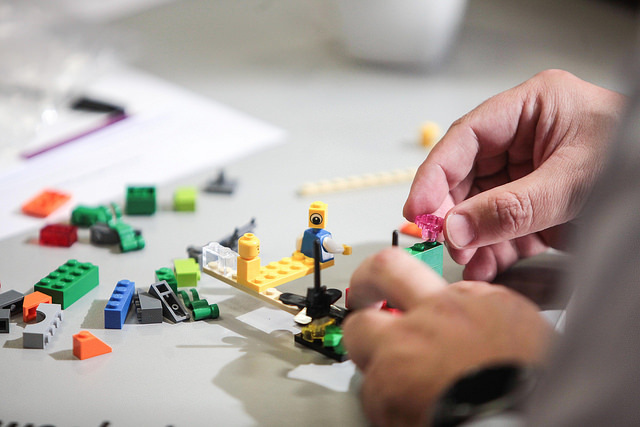 In this 90 minute workshop, participants will explore the methodology of Lego Serious Play for the classroom, design and build models using Lego, and learn how play can facilitate discussion and engagement. Lego Serious Play (LSP) is a classroom based teaching methodology designed to surface knowledge through the creation and discussion of three dimensional models of ideas, concepts and frameworks through Lego constructions. What makes LSP suited to the classroom engagement is the flattening of existing hierarchies through equal voice in the room, control and ownership of your own object’s meaning and message, and the establishment of conditions of safety, respect and mutual sharing within participants. This workshop will be an opportunity to experience this in action, where participants can engage in the process of visual metaphor construction, meaning making, and work their way through the process of surfacing knowledge, sharing ideas, and engaging in metacognitive reflections on their own teaching practice within the session. Participants will experience the metacognitive processes involved in using the LSP techniques for hand-mind connection through the creation of Lego models of ideas, concepts and experiences. By focusing on teaching praxis, the workshop has the dual benefits of exploring the participant’s own teaching experience, and having them experience the LSP facilitation method as a recipient of the process. The session will also discuss the benefits and challenges of applying LSP to teaching engagements, and the restrictions on where it can create value in education experiences. This special session will be held from 1:30pm – 3pm at TELFest, 5 November 2018. 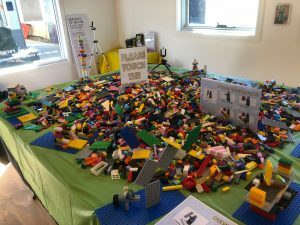 Stephen, Emmaline, and Priscilla will also be sharing a presentation about their work with Lego, and the pieces will be available throughout the afternoon for everyone to come and have a play! To join us, please register now for this free event. Participation in workshops does not require separate registrations but places will be limited. Sign ups for specific workshops will be available on the day. Look forward to seeing you there! 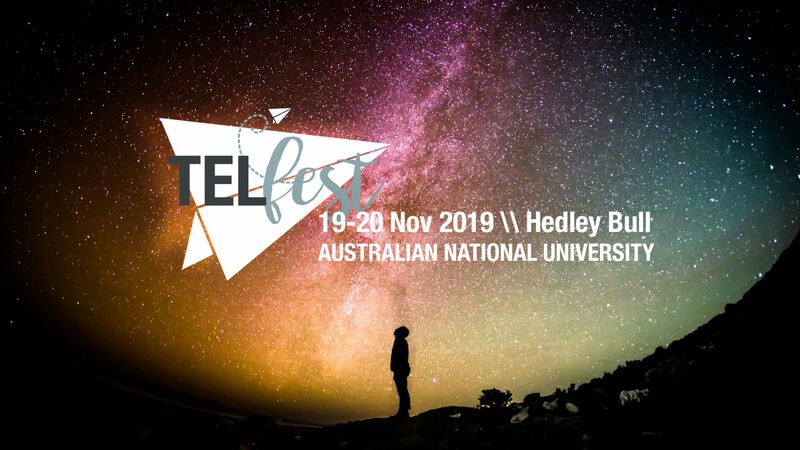 TELFest 2019 – Save the date! TELFest 2018 recordings now available! What did you think of TELFest 2018?